There are many techniques to help a patient relieve stress, from breathing techniques to encouragement and distractions, but one often-overlooked element is the power sounds can have on the human mind, specifically, sounds from nature. 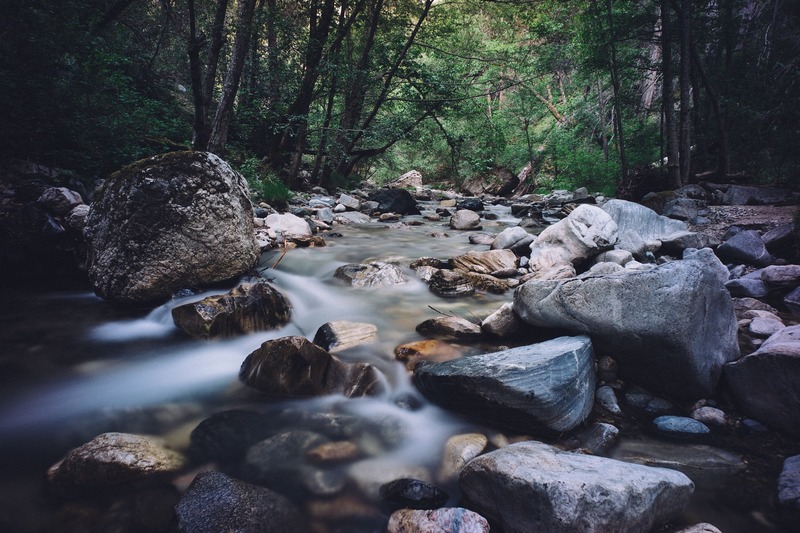 The gentle burbling of a brook, the stead sounds of waves, or the whistling of the wind in the trees have the ability to physically change our brain chemistry and bodily systems, helping us to relax no matter where we are. Natural sounds and environments have been anecdotally linked with relaxation and well-being for hundreds of years. Recent studies suggest that science backs these claims and can even physiologically impact healing and recovery after a stressful event. Nature sounds reduce the reactionary "fight-or-flight" signals in the brain. In a study published in Scientific Reports in March 2017 researchers reported their findings on the physiological effects of naturalistic sounds versus artificial sounds utilizing brain scans, heart rate monitors and behavioral experiments. Research has also demonstrated that listening to nature sounds helps you recover faster after a stressful event. In a study conducted in 2010, test subjects were given a stressful problem to solve and once they completed it the speed of nervous system recovery was measured by skin conductance levels (SCL) with electrodes. Background nature sounds can ease patients into restful sleep. Sudden noises, even at low volume, disturb restful sleep because our minds are hardwired to alert us when it perceives a threat. In a healthcare setting, many machines are designed to alert caregivers when something is wrong, unfortunately that simultaneously can prevent patients from entering into the deep sleep they need to recover. Noise machines help work as acoustic camouflage to the ear and mask the interruptive noises designed to alert medical staff. Help patients easily access nature sounds from their patient television. 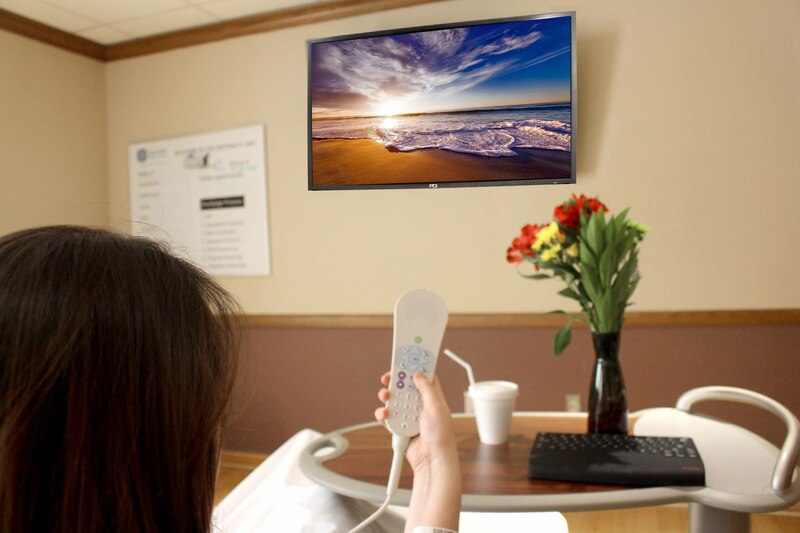 The PDi A-Series Enhanced Entertainment TVs offer pre-installed nature sounds to help patients relax. With a few navigational clicks on the pillow speaker, the patient can switch from regular TV programming and fill their room with the sounds of rushing streams, relaxing waves, or dripping rain to help ease any tensions they may be feeling, and drown out any disruptions from other sounds in their surroundings.